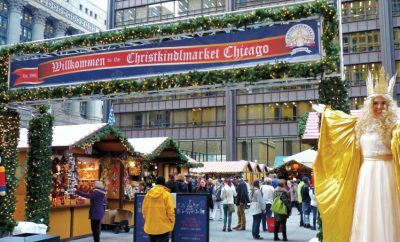 All posts tagged "Chicago Illinois"
Celebrate Christmas with a European flair at Chicago's Christkindlmarket. 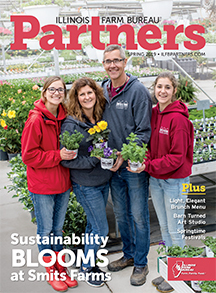 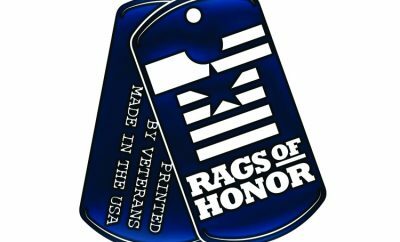 Rags of Honor helps Illinois veterans get back on their feet. 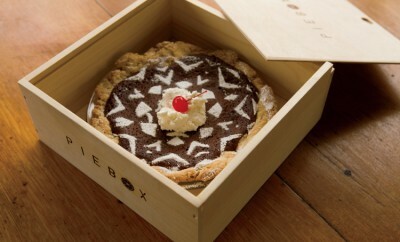 Learn more about PieBox, a Chicago-based product made to easily transport the popular dessert. 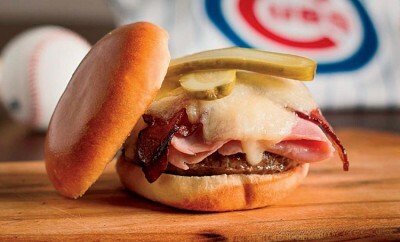 Chicago sports teams have partnered with the Illinois Pork Producers Association to offer DaBurger at games. 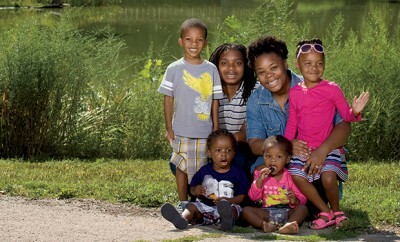 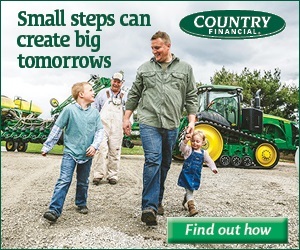 Chicago: What’s In a Name? 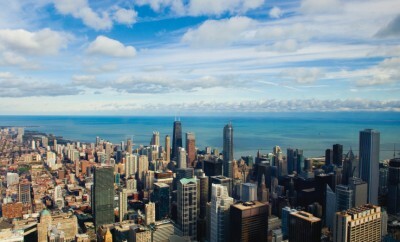 Learn more about Chicago's nickname as "the windy city." 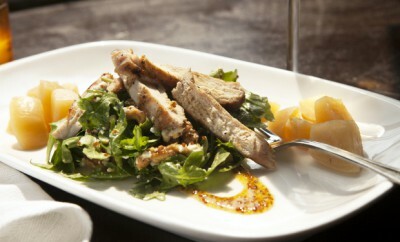 Indulge is some of the Windy City's best eats at the annual Taste of Chicago event. 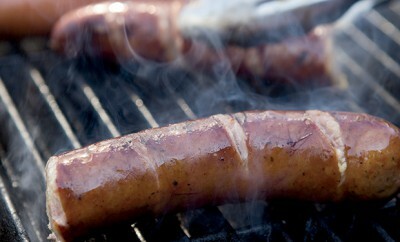 See sausage grilling tips and trends from the owners of Gene's Sausage Shop in Chicago. 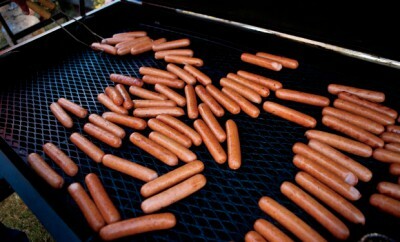 Chicago sausage makers, like those at Gene's Sausage Shop, showcase old techniques and recipes. 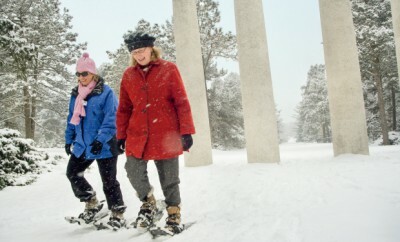 Head to Morton Arboretum in Lisle for a day filled with fun winter activities, such as snowshoeing.